KUALA LUMPUR, 15 March —Politics will no longer be boring, with a unique twist on traditional board games set to take the nation by storm just in time for the 13th General Election. 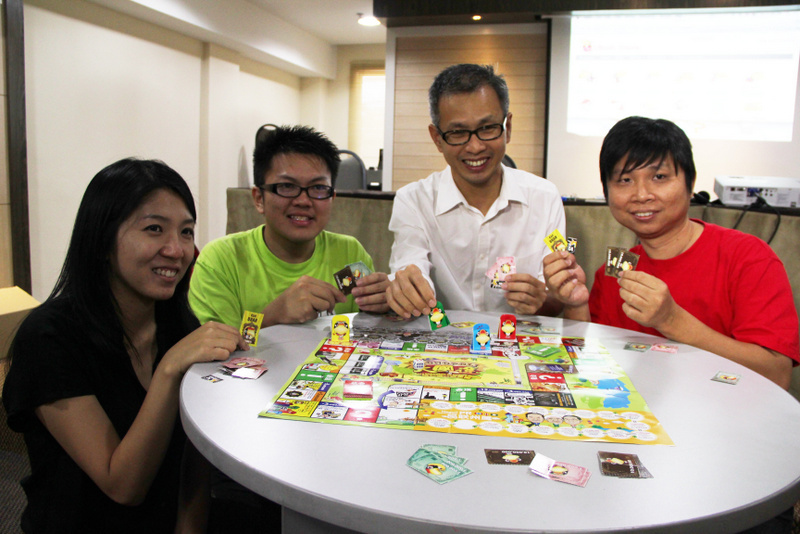 The Democratic Action Party (DAP) has launched a board game, styled as ‘Monopoli: Negara Kebajikan vs Negara Bankrap (Welfare State vs Bankrupt Nation)’ at its national headquarters here, on 15 March. The board game was launched in a press conference held by the party’s National Publicity Secretary, Tony Pua, with its concept based on the well known, best selling ‘fast-dealing property trading game’, Monopoly. Set to promote policies advocated by Pakatan Rakyat (PR) in a lighter setting, DAP’s ‘Monopoli’ is also intended to inject fun and excitement into the process of understanding the scenario of local politics and on-going issues in the country. 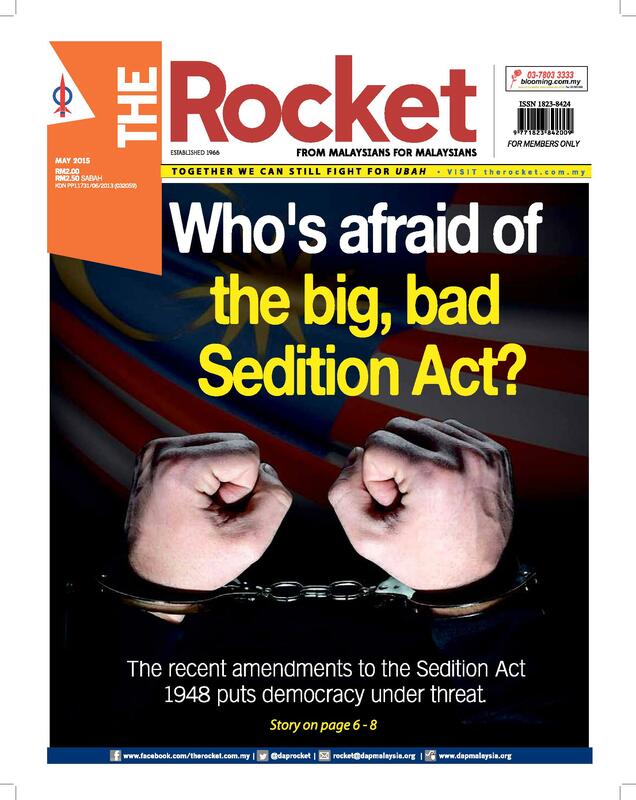 According to its description, ‘Monopoli’ offers players the opportunity to “suffer under BN’s rule” and “enjoy the various welfare policies implemented by Pakatan Rakyat”, exposing them to Barisan Nasional’s decades-long mismanagement and draw comparison with PR’s competent governance. Players will be given one ‘Kad Ubah’ (Ubah Card) and one power card dubbed as ‘C4 card’, with cash valuing at 32 million at the beginning of the game. The last player not ending in bankruptcy and successfully collecting all four Ubah cards will be declared winner. This article was written by admin on Friday, March 15, 2013 at 4:00 pm. You can follow any responses to this entry through the RSS feed. You can leave a response, or trackback from your own site.